Rocket League still remains one of the most popular multiplayer games available now. With Psyonix confirming the third Rocket Pass coming this April 17th. 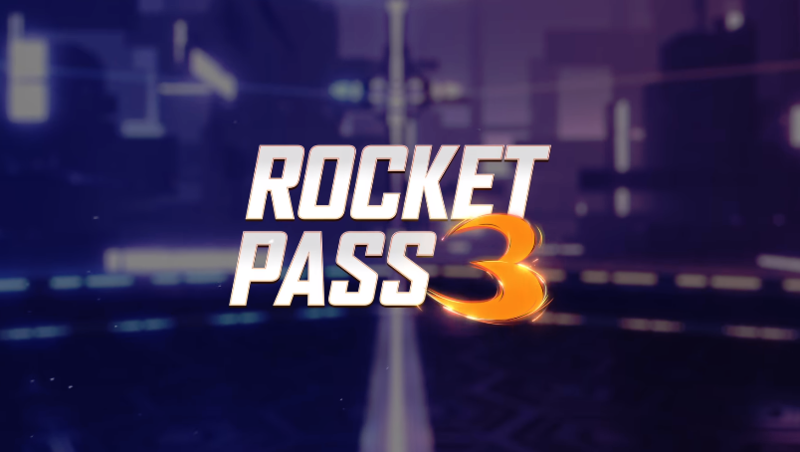 Rocket Pass 3 will have a free and premium version, similar to PUBG and Fortnite's battle passes. Players can choose from the free or $9.99 premium version. As you level you'll gain tiers and unlock new cosmetic items.